Every Thursday during term times 3pm at Deli Nene Beckenham. 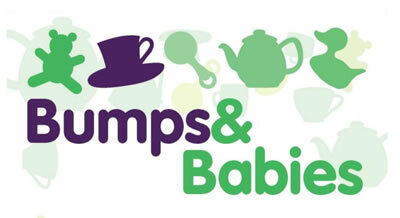 An informal drop in for new and expectant mums. No need to book - just turn up for a nice coffee and chat! There's also a lovely secure play area full of toys for the little ones and an outside area for warmer days.